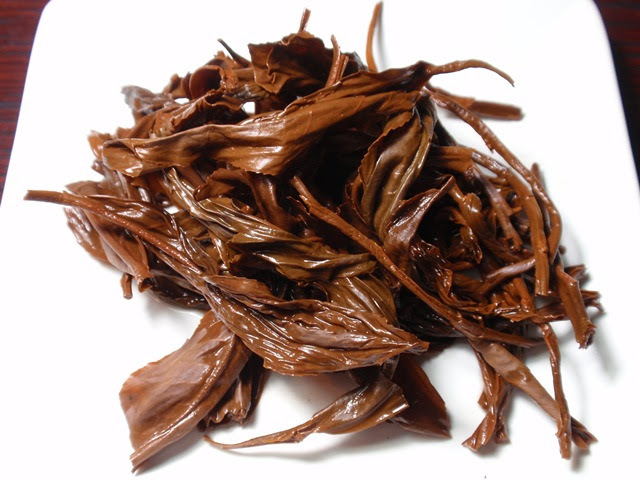 Product Description: Ruby 18 is a rare tea to be found in the US but a classic black tea in Taiwan. Known for its extra dark leathery taste, Ruby 18 infuses a strong and complex flavor profile with a smooth finish of dark fruits such as raisins and prunes. The dry leaves have an aroma of seasoned wood, pepper, and honey. 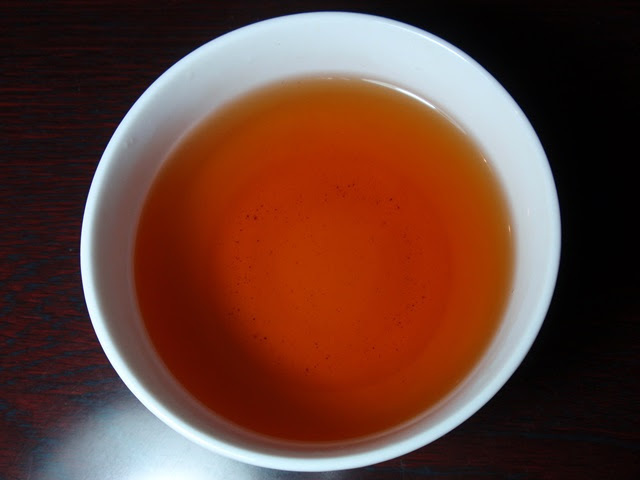 The infusion is red amber with an aroma of cloves, prunes, and honey . 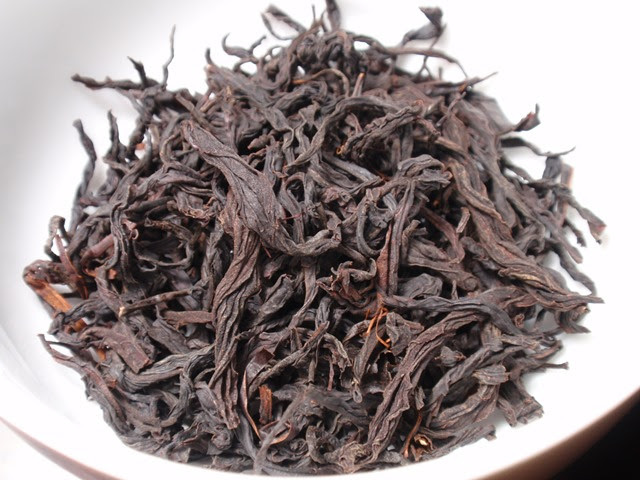 The taste is dark and rich with notes of cloves, prunes, and a hint of leather. There's an unexpected spiciness to this tea that I associate with cloves and the leathery notes are mild and intriguing. A second and third infusion produced flavorful results while developing a dryer finish.